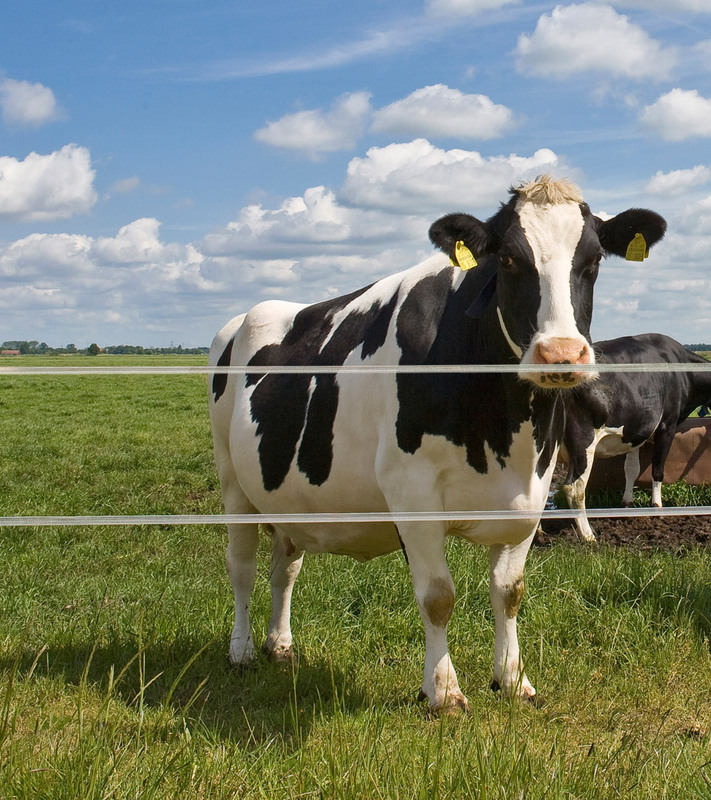 Making the transition into a connected world involves much more than building a new website. 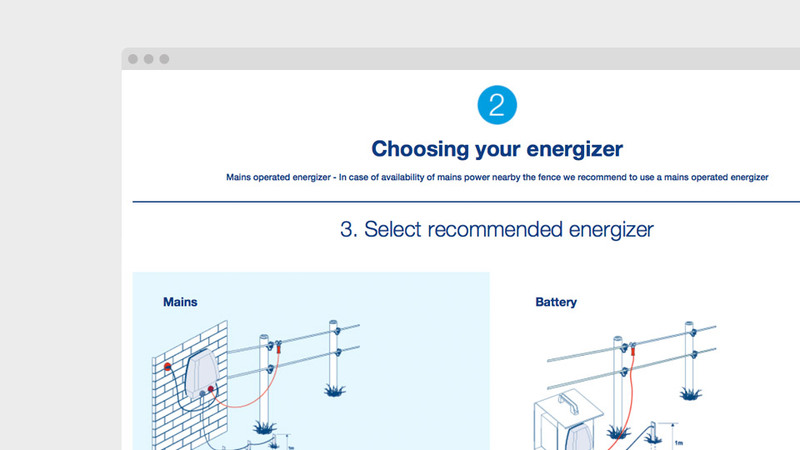 It requires an understanding of the true value that an organization’s products and services bring to customers. 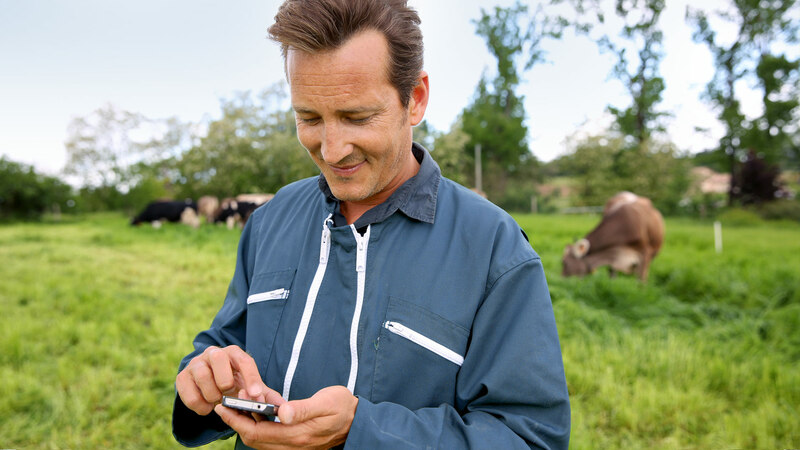 Based on this a holistic strategy details on how these products and services can be made relevant for a network based society are developed. 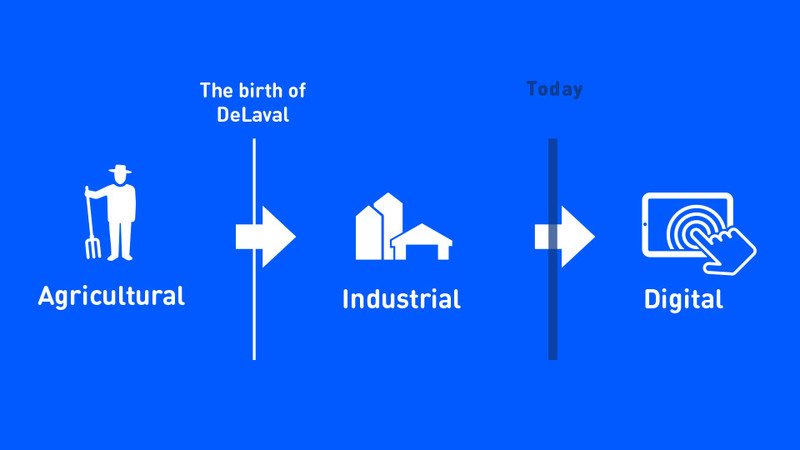 For DeLaval, the world’s largest producer of dairy farm equipment, this meant revisiting the company’s roots – as the original innovators – and embracing the new possibilities that modern technology offers. 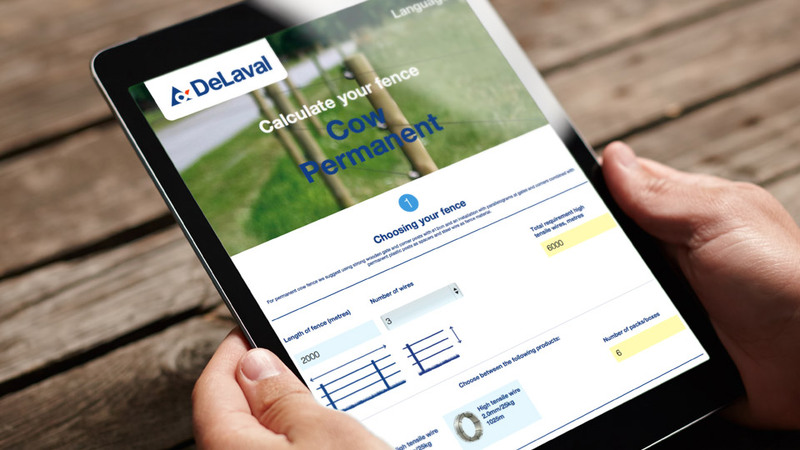 Together with DeLaval we have created several solutions that educate farmers and support them in their day-to-day operations. 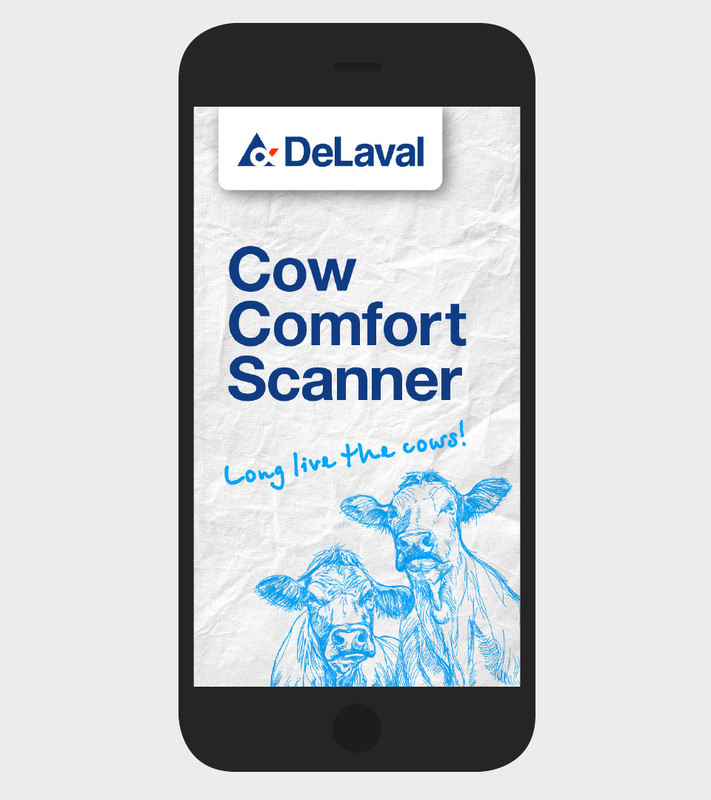 At the same time it’s been important to give farmers the tools necessary to navigate DeLaval’s vast assortment (thousands) of products and services. 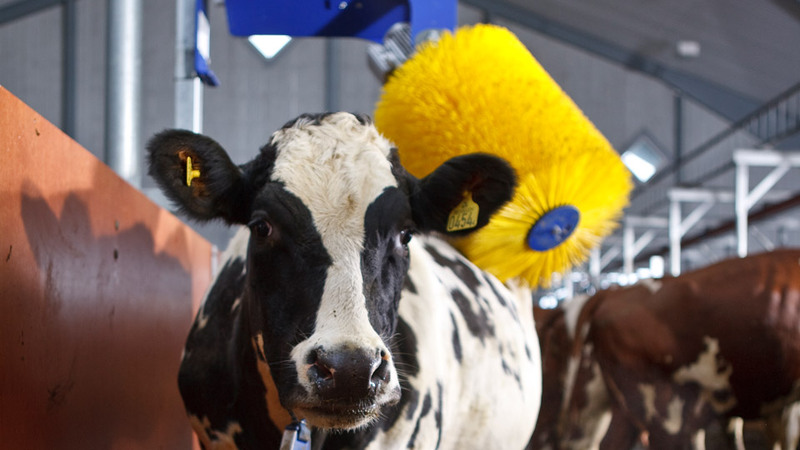 How can DeLaval change and adapt to be relevant in the digital age?